Create a custom-made dance experience! Choose 4-5 shows and save 15%. Choose 6 or more shows and save 20%. The Dancers of Damelahamid are an Indigenous dance company from the Northwest coast of British Columbia. Their rich history of masked dance celebrates the diversity of the many Indigenous cultures of Canada. 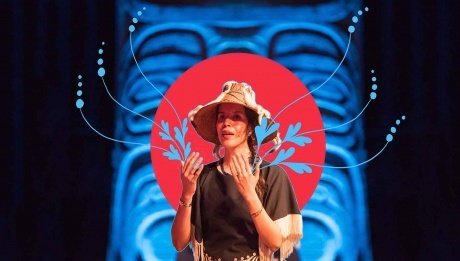 For its inaugural North American tour, this remarkable young company directed by Arts Laureate Shona McCullagh offers up a program as rich and diverse as its South Pacific homeland. Lucy Guerin heads one of Australia’s most fearless dance companies, and her award-winning duet SPLIT is one of her most celebrated; a sharp and elegant work that is at once abstract and dramatic. Swan Lake/Loch na hEala by Irish writer, director and choreographer Michael Keegan-Dolan, is a unique and transcending interpretation of one of the most famous classical ballets. The familiar fairy tale is startlingly reimagined and set in present day Ireland, full of clamour and drama. 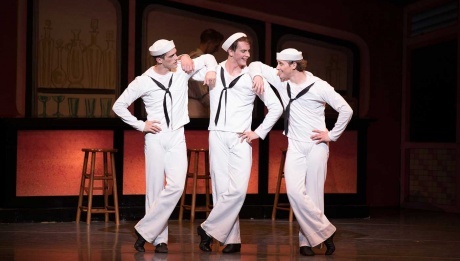 One of North America’s top ballet companies, Boston Ballet mesmerizes audiences with their sweeping repertoire that showcases the highest caliber of international talent. 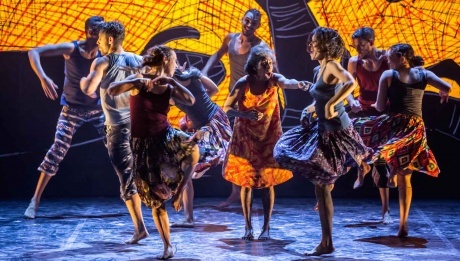 Bangarra Dance Theatre is one of Australia’s leading Aboriginal and Torres Strait Islander dance companies, admired worldwide for their moving performances, distinctive voice, visually arresting productions, and authentic story-telling. Join young Clara in her fairytale reverie through glittering winter landscapes where an enchanted nutcracker becomes a valiant soldier, the mischievous Mouse King wreaks havoc, and the dazzling Sugar Plum Fairy holds court in an exotic land. Louise Lecavalier—Canada’s daring heroine of dance— explores the antihero in Battleground, a breathlessly physical duet that is part marathon and part surrealist quest. L. Frank Baum’s cherished tale The Wizard of Oz, is vividly brought to life by choreographer Septime Webre in this new story ballet. 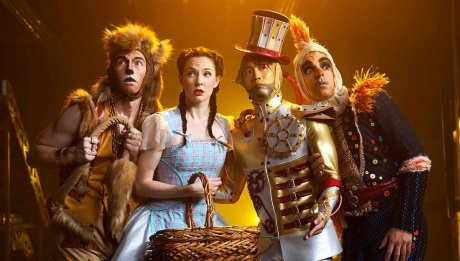 Audiences can expect the classic plotline they know and love, from an on-stage twister in Kansas to the explosion of colour and fantastical costumes in Oz. 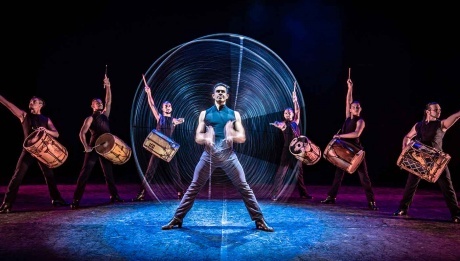 Fresh from Argentina and making its NAC debut, Che Malambo has been exciting audiences worldwide with its spectacular take on the traditional South American dance that grew out of the vast lands of the Pampas. 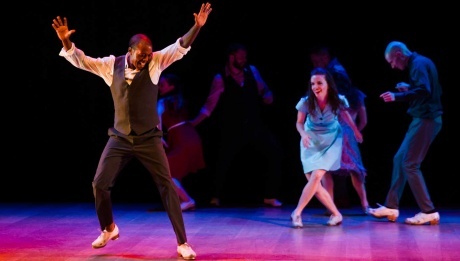 Michelle Dorrance is one of the tap world’s luminaries. 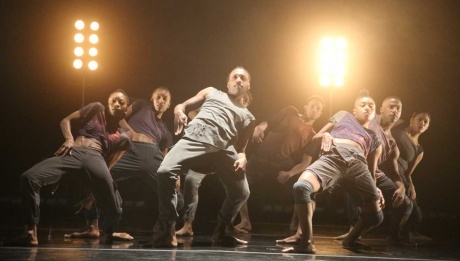 With her award-winning New York-based company she at once honours tap dance’s history while also pushing the art form rhythmically, technically and conceptually. 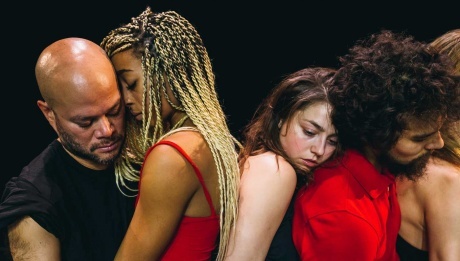 Nederlands Dans Theater (NDT) is one of the world’s preeminent dance companies, and its long-awaited return to Ottawa is a highlight of the NAC Dance season. The company’s dancers are renowned for their technical brilliance and versatility who exquisitely embody a wide range of styles. Few of Shakespeare’s works have translated so well to the beautiful language of ballet as Romeo and Juliet. Choreographed by celebrated Russian choreographer Alexei Ratmansky, this particular version was commissioned by The National Ballet of Canada’s Artistic Director Karen Kain in 2011 to celebrate the company’s 60th anniversary. Kyle Abraham has been wowing the New York and international dance scene for years with his highly physical, sensual movement style that blends hip-hop, classical technique and urban dance. His diverse artistic background (classical cello, visual arts, dance) inspires the creation of interdisciplinary work that delves deep into personal identity. 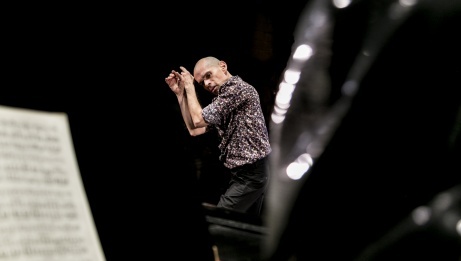 To see a solo performance by José Navas is to experience just how far dance can go to stir your spirit and soothe your soul. For his new creation, he was captivated by the desire to translate Schubert’s beloved song cycle into movement. Danza Contemporánea de Cuba has become internationally recognized for their electrifying style that blends Afro-Caribbean rhythms with contemporary dance influences.